Thanks to modern technology, receiving a dental exam has become more comfortable and efficient. This includes how patients receive dental x-rays. At Dynamic Dental Work, in Queens, we provide digital x-rays for patients in order to create a more precise and easy-going dental experience. Like traditional dental x-rays, digital x-rays use a sensor, which is placed into the mouth, in order to capture images of the jaws, gums, and teeth. But instead of placing the x-ray film into the mouth, digital x-rays immediately transfer the captured images to a computer for viewing. How Are Digital X-Rays Different? Less radiation: Digital x-rays emit 90 percent less radiation than their traditional counterparts. This is especially important for patients who receive x-rays on a regular basis for medical reasons. Higher quality: The electronic efficiency of digital x-rays allows the images to be enlarged and viewed at a closer angle than traditional dental x-rays. This allows dentists to hone in on problem areas and make better diagnoses. More efficient: Traditional x-rays use film that takes time to develop. With digital x-rays, the images are developed immediately, meaning less waiting time for patients during a dental appointment. Easy to transfer: Since the images are developed electronically, digital x-rays can be easily transferred to other devices or doctors, which is beneficial for patients who may need to visit a different specialist for additional treatment. For over 20 years, the dental team at Dynamic Dental Work has been using digital x-rays to create a better dental experience overall. With the precision of digital x-rays, dentists can create a more accurate diagnosis that leads to a patient-specific treatment plan. At Dynamic Dental Work, we use digital x-rays during every dental exam to gain a precise analysis of the dentition and to determine whether additional dental treatment is needed. 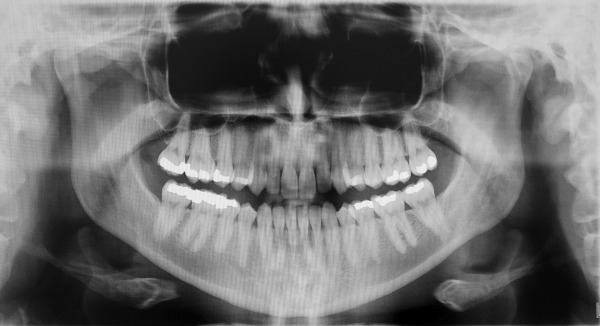 Patients typically appreciate digital x-rays for their easy use and minimally invasive nature. If you would like more information about digital x-rays, or if you are interested in scheduling a dental appointment with us in Queens. Contact Dynamic Dental Work today!